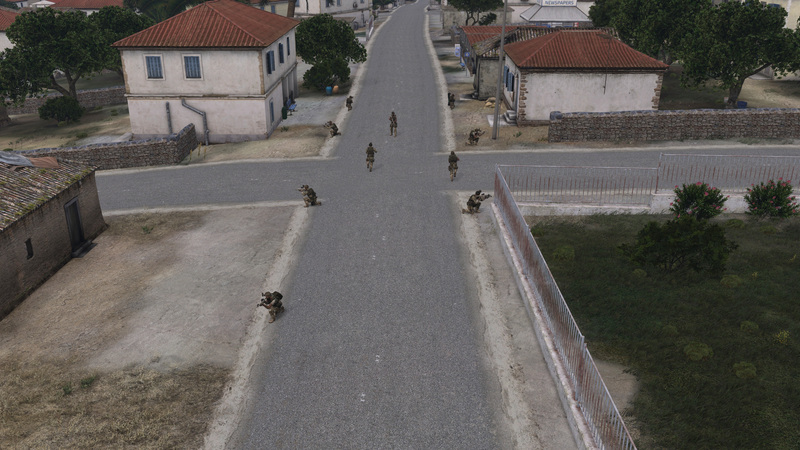 3 Commando Brigade | View topic - 1st Stage 2 Training Completed! At long last, our first Stage 2 Basic Training was completed tonight. I'm glad you all enjoyed it, was a good night. Great job, PRO's at work.